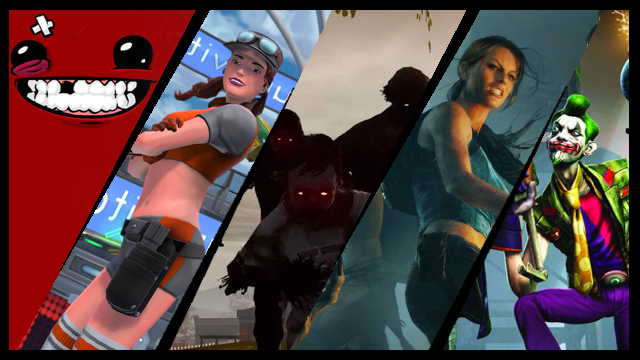 There have been many games in recent years that have opted to go for retro-style in art and design, whether out of pure vision or financial realities. 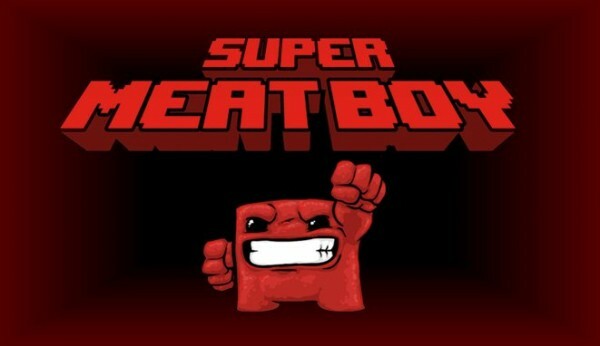 Super Meat Boy aspires for that in presentation, its platforming, and old-school arcade punishing difficulty. So far, Team Meat is succeeding on all fronts. The demo available at Fantastic Arcade starts setting an 80’s arcade feel from the start. There’s the arcade-style title screen complete with “Insert Coin” prompt. There’s the very basic premise (Bandage Girl loves Meat Boy. Meat Boy Loves Bandage Girl. Dr. Fetus hates Meat Boy, beats him up, and kidnaps Bandage Girl. Meat Boy must save Bandage Girl) set-up in a series of brief animated scenes before the main menu. 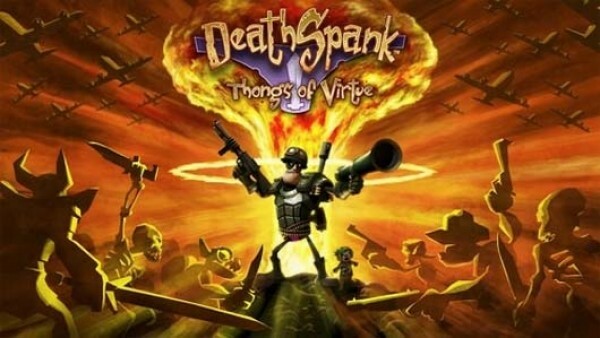 The game itself is a brutally-hard and challenging platformer. Meat Boy has the simplistic, at least in theory, task in every level to navigate his way to Bandage Girl, whom is inevitably snatched away by Dr. Fetus as soon as you get there. Early on in the demo, the task comprised solely of mastering basic platforming and wall jumping to avoid pits and climb vertical ground to get to Bandage Girl. Eventually, traps such as buzzsaws, fans (which also serve the purpose of propelling Meat Boy further into the air in jumps), fire, salt, and other obstacles appear along the way. Precision is key, as there is little room for getting lucky. This is not to say one can’t luck onto the hard to reach platform they are trying to reach, but one late or early button press usually means floating off target and hoping you can guide Meat Boy’s remaining momentum to safety and not into one of the awaiting death traps. I admittedly died a lot as the demo progressed. An awful lot. But at no point was it ever frustrating as an experience. I felt enough reward in finding and getting to Bandage Girl and every level seemed to be reasonably beatable with a little thought and some skill, so it never became a grating experience; a clear mark of a game that’s balanced even in its difficulty. With less than a month to go, things look promising to the follow up to Meat Boy. If things continue along this path, October 20th may prove a day celebration for fan of old school style and difficultly in games.